Non profit arts organization Central Florida Community Arts (CFCArts) proudly presents Love Song, as performed by members of their CFCArts Symphony Orchestra. 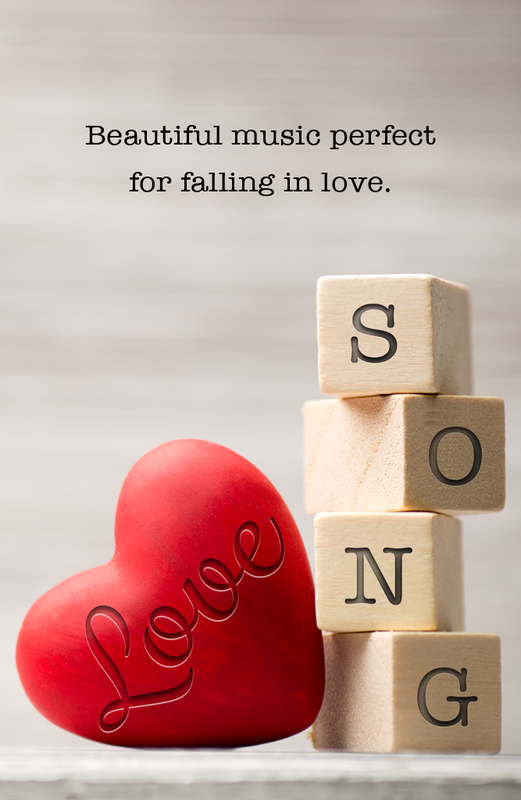 Love Song will be an evening of beautiful music that will remind you of what it feels like – and sounds like – to fall in love. Consider this the perfect way to extend that “Valentine’s Day” feeling one more weekend and come to a concert filled with unforgettable melodies from classical music, to jazz, to movie scores that have served as the soundtrack to some of our most romantic moments. Featuring music from West Side Story, Tchaikovsky’s Sleeping Beauty, Duke Ellington’s hits and some of the best dance music from the Big Band era, and many of the most recognizable movie love themes, this first concert of our exciting 2015 season is one you definitely don’t want to miss! Love Song will be performed at Downtown Baptist Church, 120 E. Pine Street, Orlando, 32801, at 8:00pm on Friday, February 20 and Saturday, February 21. General Admission tickets are $10 each, and children age 12 and under will be admitted for free.